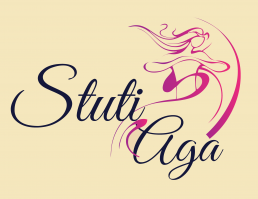 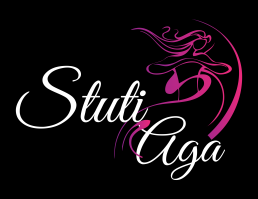 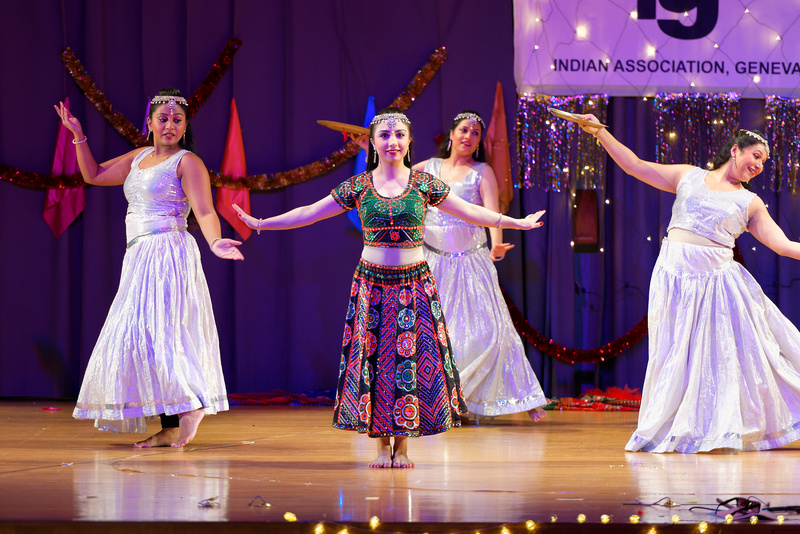 Stuti Aga dance company, based in Zurich Switzerland, provides classes, workshops and performances in Bollywood and Fusion dance. 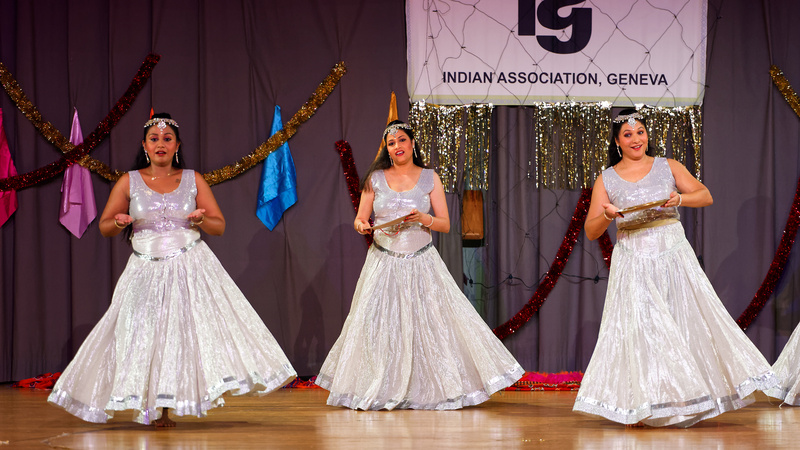 Simply put, Bollywood refers to the Indian film industry centered in Bombay (known today as Mumbai). It must be noted however that the Bombay film industry is the centre of the Hindi/Urdu language films. 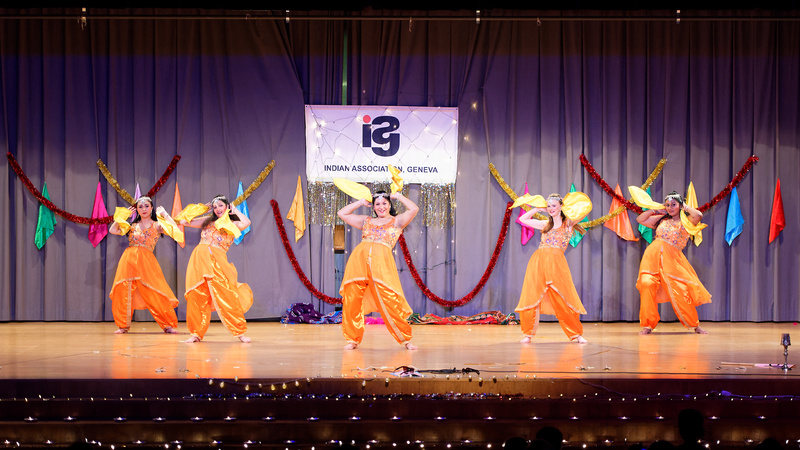 A typical Bollywood movie is almost always a musical. 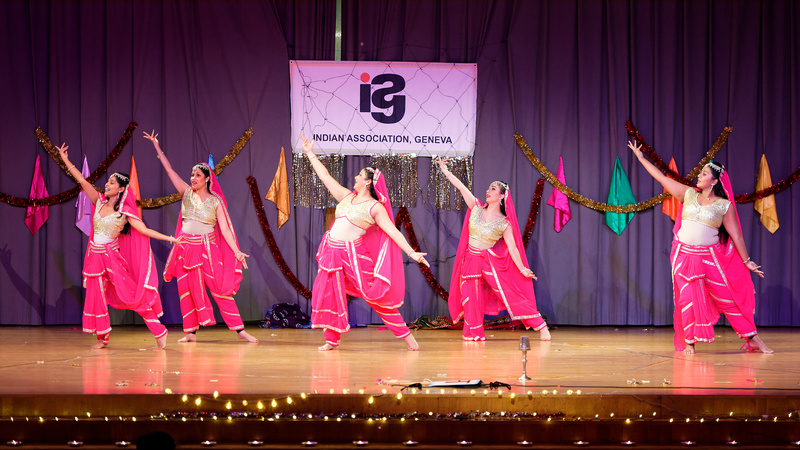 Whether the movie is a tragedy, comedy, romance, action or even a war movie, songs and dance are an integral part of the movie going experience. 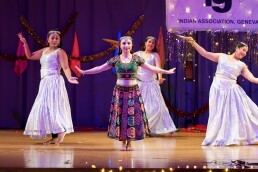 Given the nature of Indians, where there is music there is dance. 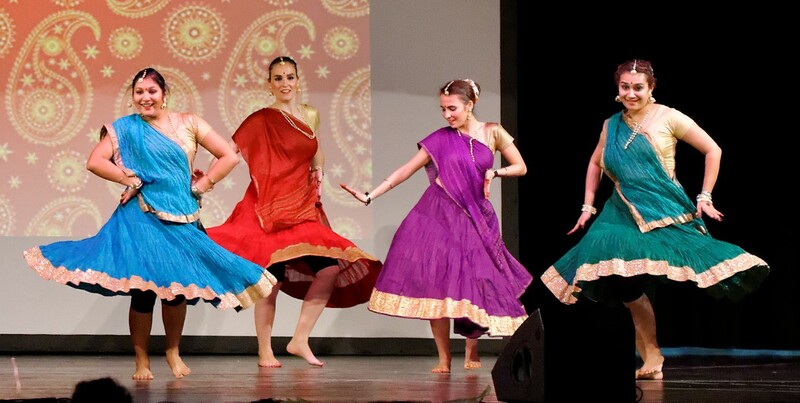 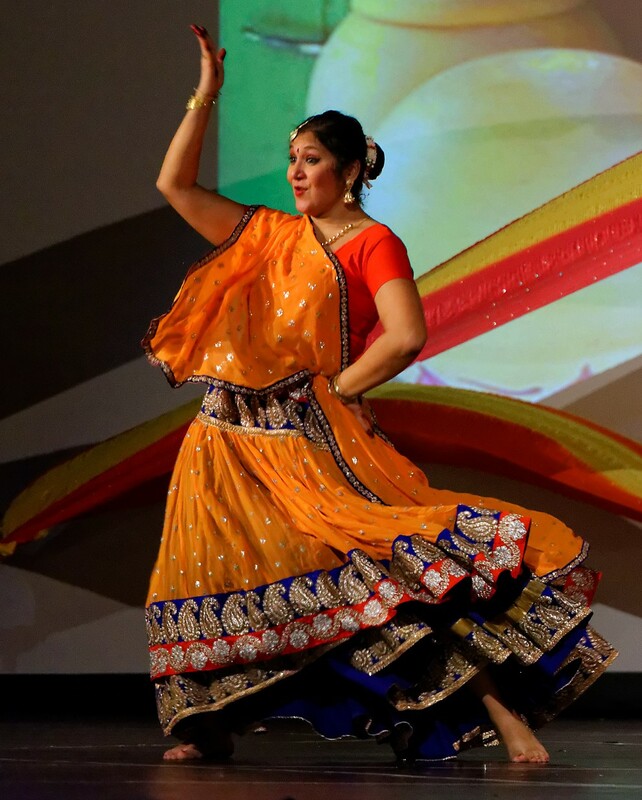 One visit to India would prove to any observer that across the huge diversity of languages, ethnicities, religions and cultures, Indians require very little encouragement to break into dance. 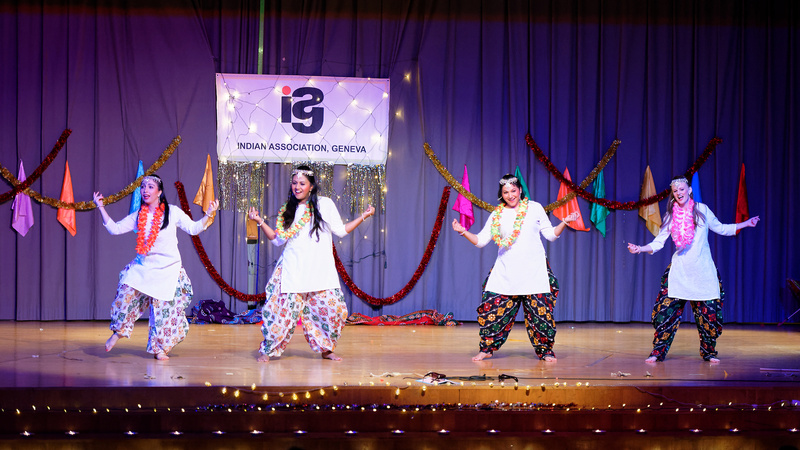 From raucous street celebrations for sports victories to religious ceremonies, which explicitly call for dance as an offering to the gods, the gyrations of the body and the expression of the face are part and parcel of Indian culture. 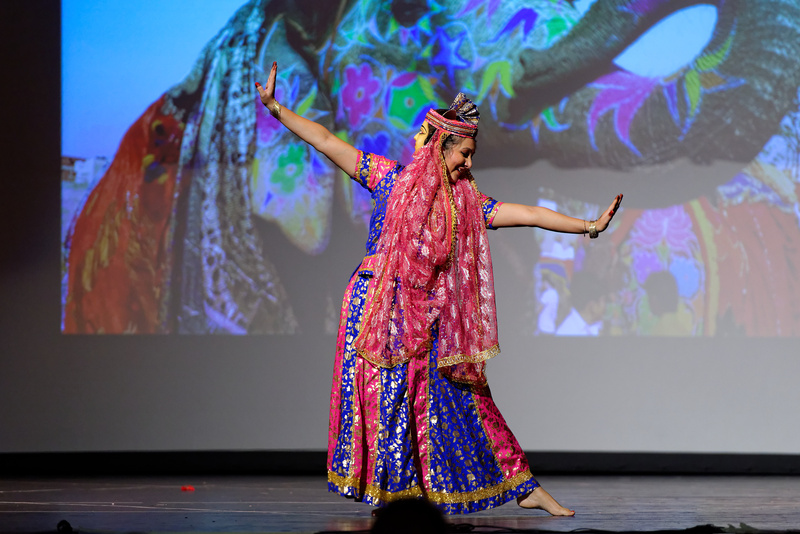 And no dance style typifies this emotional exuberance more than Bollywood, which fuses class with the mass, East with the West, ancient with the contemporary till such an extent that you can’t really define what a Bollywood dance style is, but you recognize it immediately once you see it.